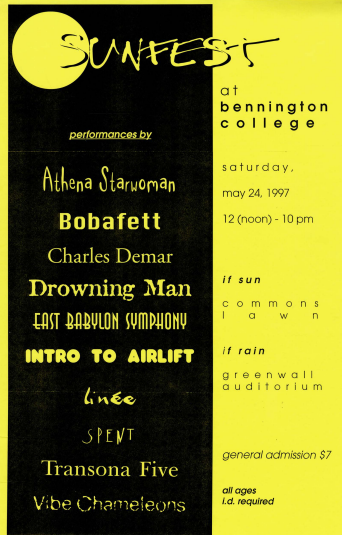 A guide to archival, print, and visual resources about Bennington College. 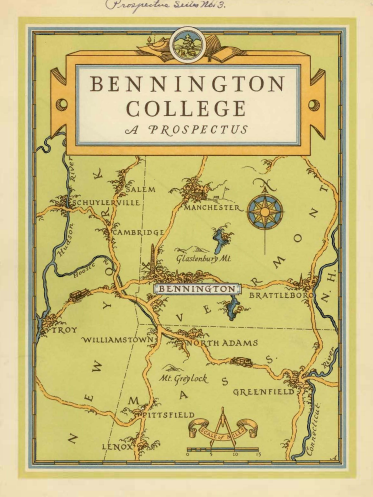 The Bennington College Archives collects, organizes, preserves and provides access to records of enduring historical value to Bennington College. 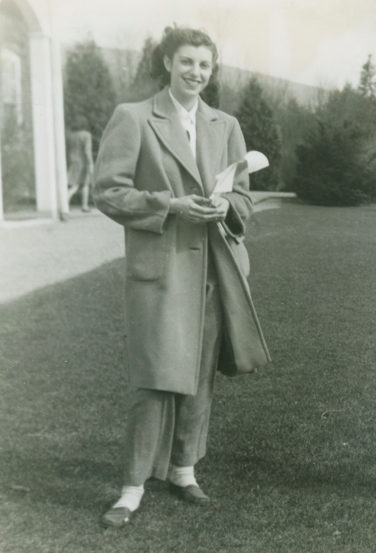 The archive contains records related to all aspect of the College. 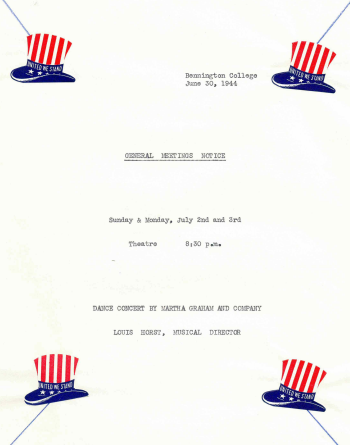 In addition to the College archive there are archival collections for dance, drama, and photographs in other collections. The Crossett staff is happy to discuss your archival interests and assist you in searching the collections.